'Wars do not break out, they are not brokered or declared as is always written. They are brought about by those who desire them.' In June 1914, Europe was enjoying unprecedented peace and prosperity. Little over a month later, the world was at war - and only a handful of people knew it was happening. Inspired by the medieval mystery plays Sommer 14 - A Dance of Death is an epic telling from a German and European perspective of the world's descent into war. 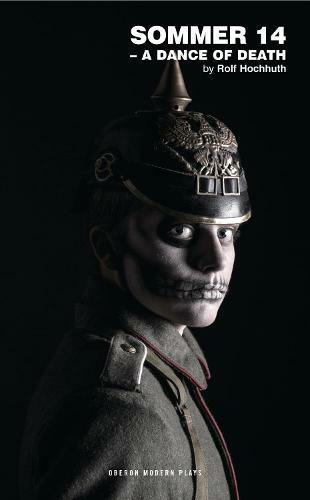 Employing the character of Death as a guide, the play uses the classic Danse Macabre structure of a series of searing vignettes to illuminate the people and the events that led up to the outbreak of the First World War.